This course teaches developers the skills required to install, design, and build a MapR-DB database, then to write applications that process and analyze data. Via lectures and hands-on lab exercises, you will learn how to use the HBase API to work with legacy data and applications, and the OJAI API to load and process new data of all types. You will design and build tables and a schema for your database, and then use this database to write applications to load, and manipulate data, maximize performance, control access to data, and query simple, complex, and streaming data. 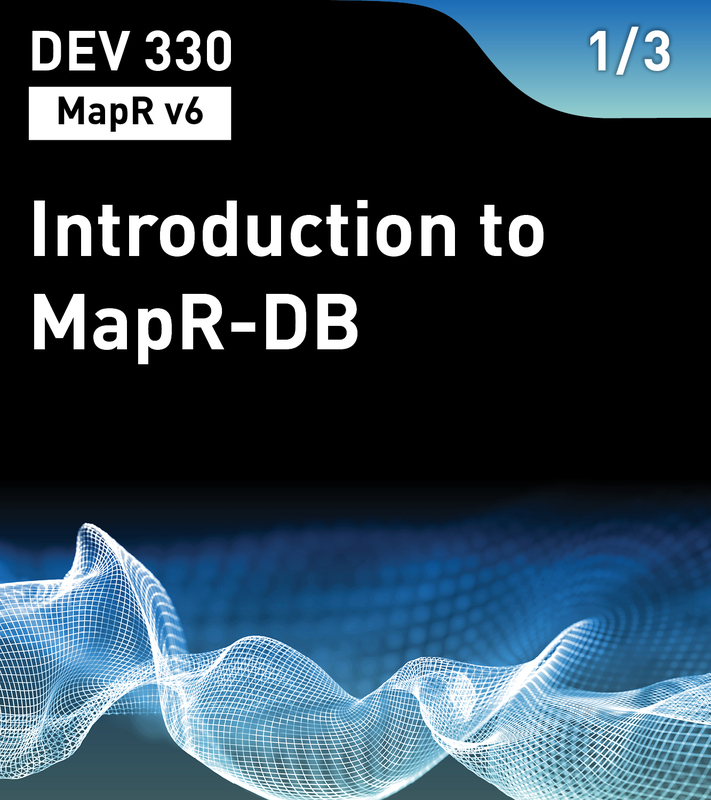 This is the first course in the MapR Database Series.